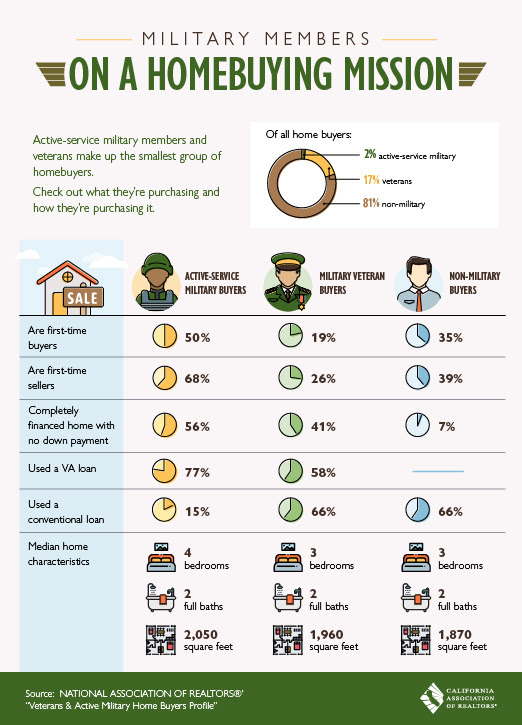 Military personnel wishing to buy or sell a home? 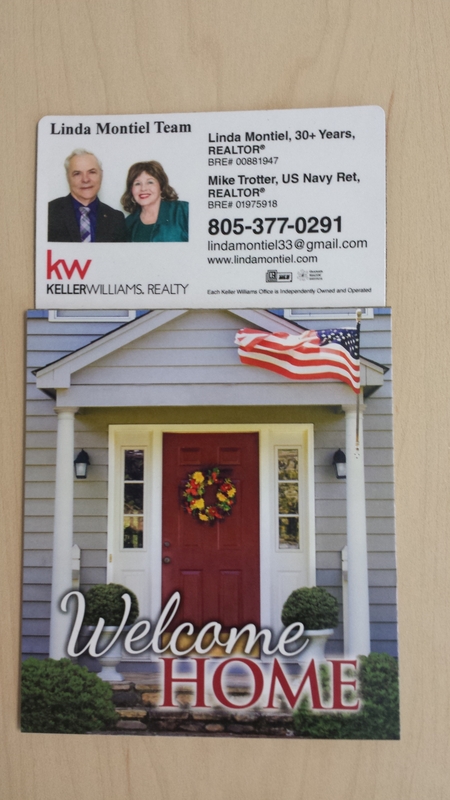 Let the Linda Montiel Team take the worry out of your transaction. 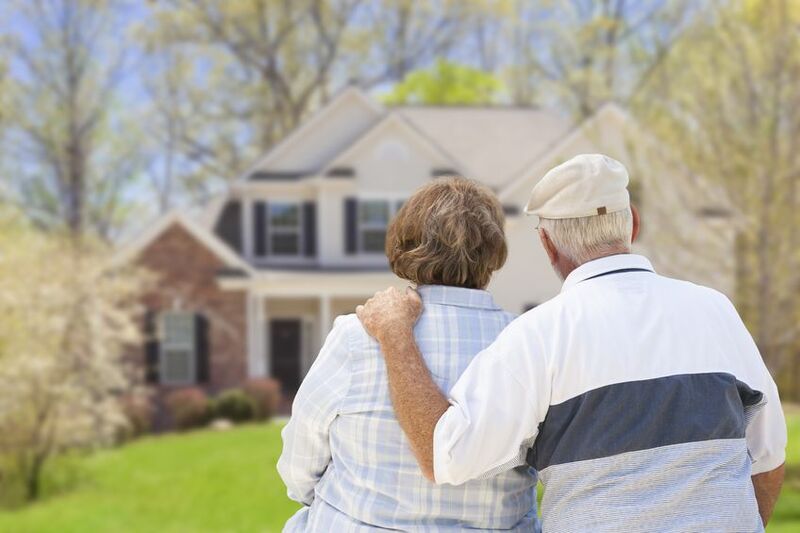 Beware of Cybercrime, especially during your real estate transactions. 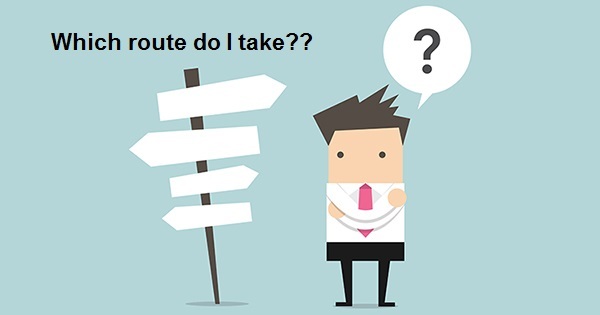 A Seller’s Dilemma – FSBO, List Again or OTM? 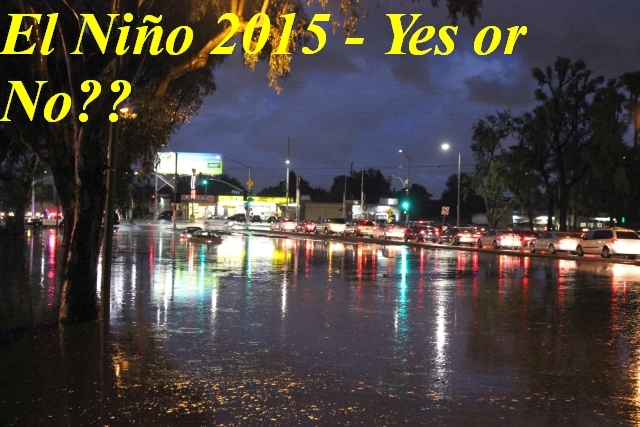 El Niño 2015 – Yes or No?? They say we are expecting the worst El Niño in years. What do you think?